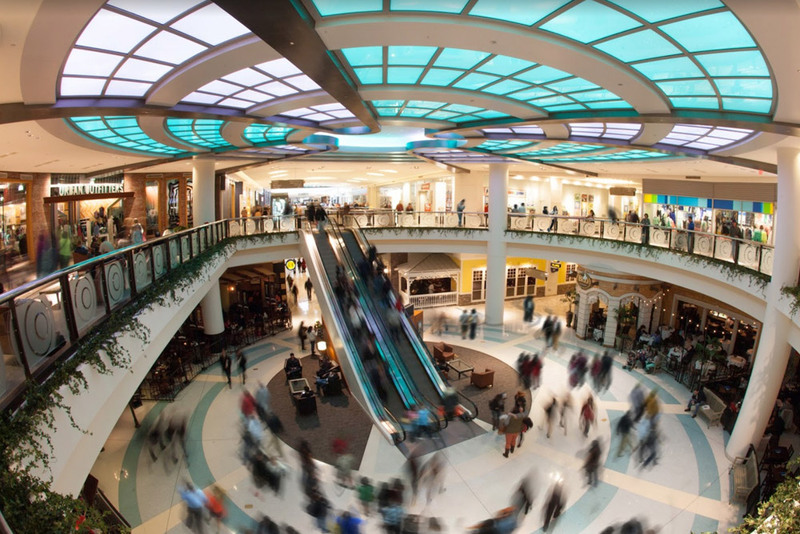 Enjoy a day of luxury at Tysons Galleria, Washington D.C.'s premier upscale shopping and dining experience. 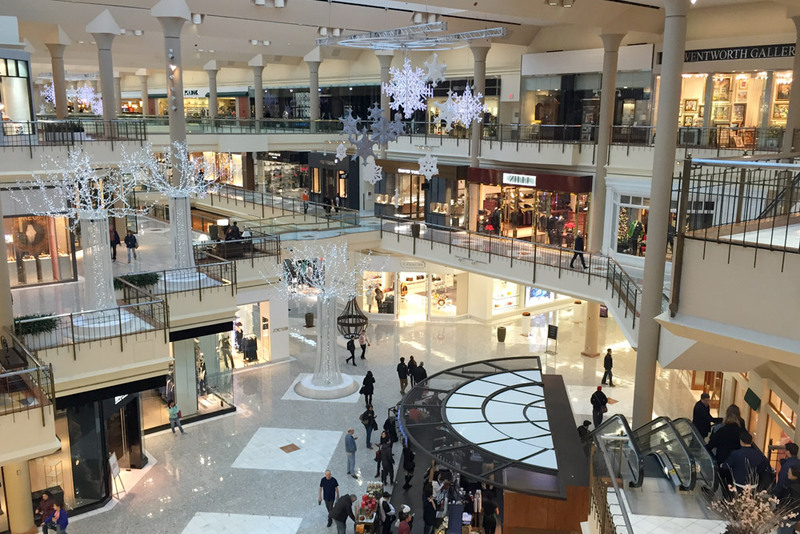 Tysons Galleria is only 4 minutes away from Hilton McLean Tysons Corner, our 2018 venue. 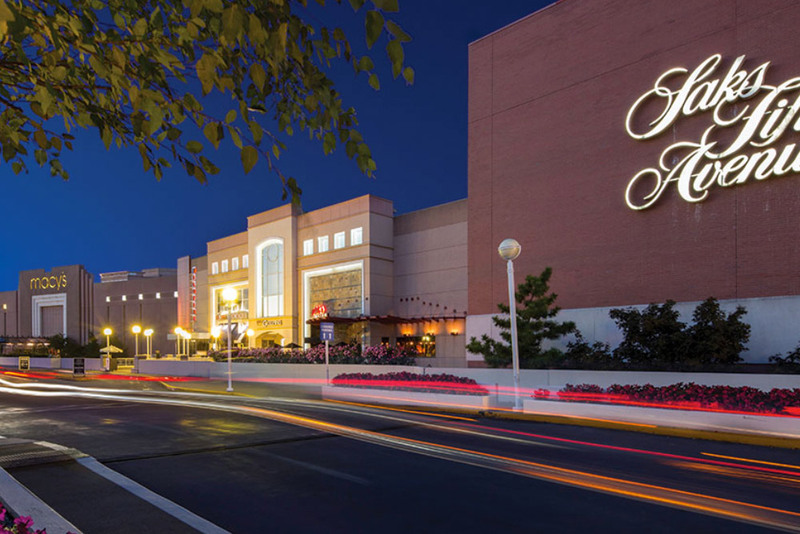 Tysons Corner Center is only 6 minutes away from Hilton McLean Tysons Corner, our 2018 venue. 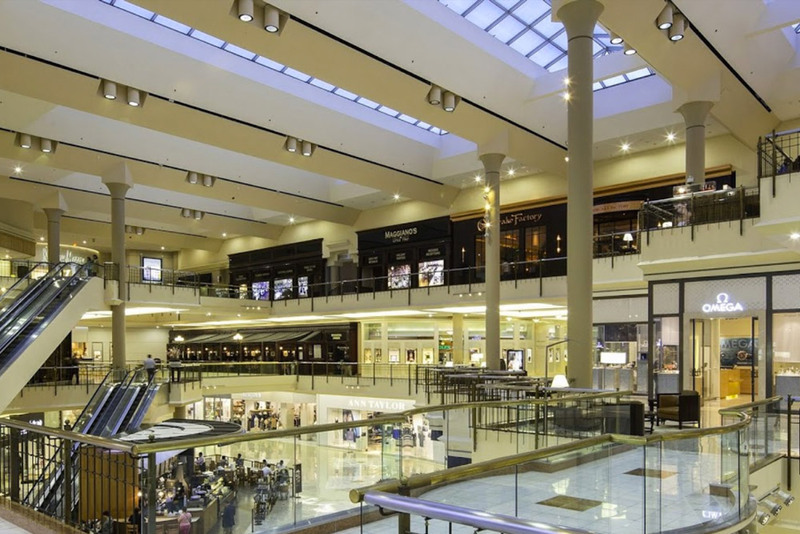 With Bloomingdale’s, Nordstrom, Lord & Taylor and Macy’s, and an impressive 300+ specialty shops and restaurants, Tysons Corner Center is one thing all of Washington, D.C. can agree on. 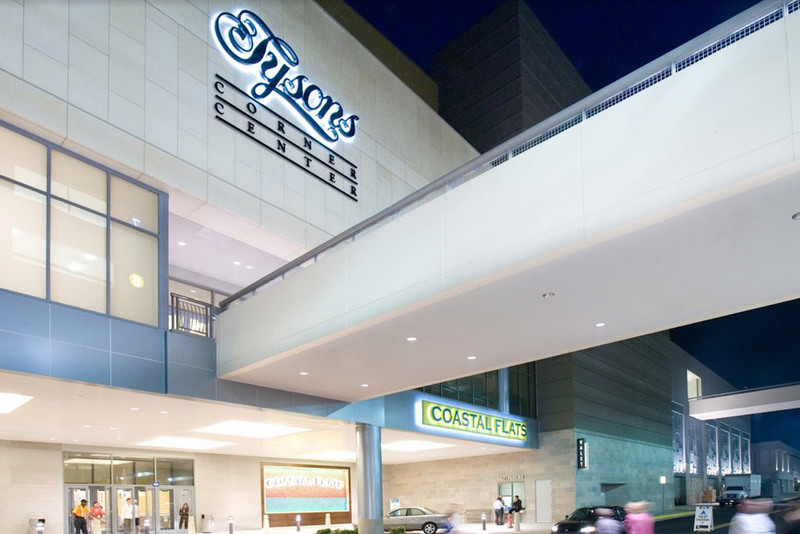 The consensus is clear: Tysons has a winning mix of fashion, dining and entertainment — and a retail reputation that brings the newest concepts and the latest names here, first. 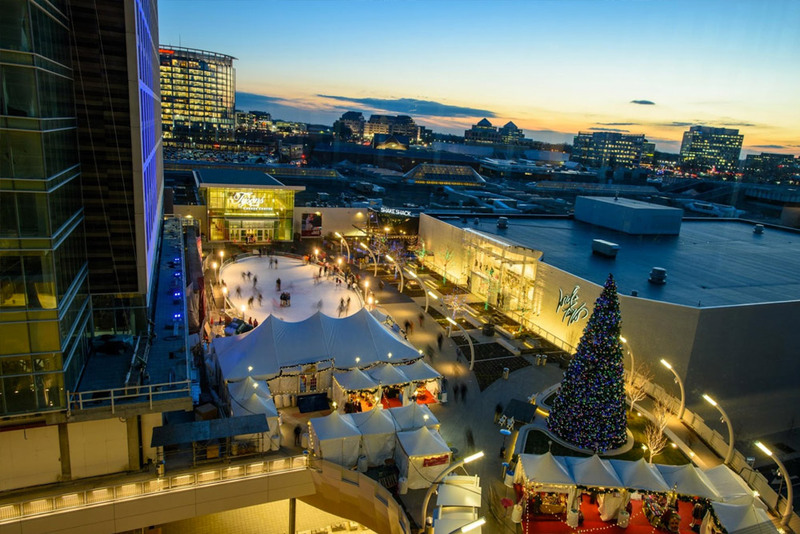 Close to everything in Fairfax County and just 13 miles from the nation’s capital, Tysons Corner Center is a favorite for locals and a vibrant, retail monument that draws visitors from all over the world. . 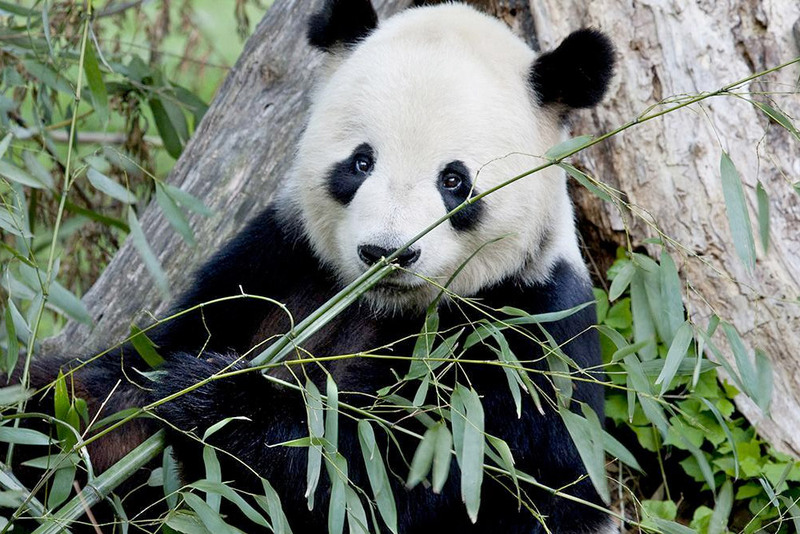 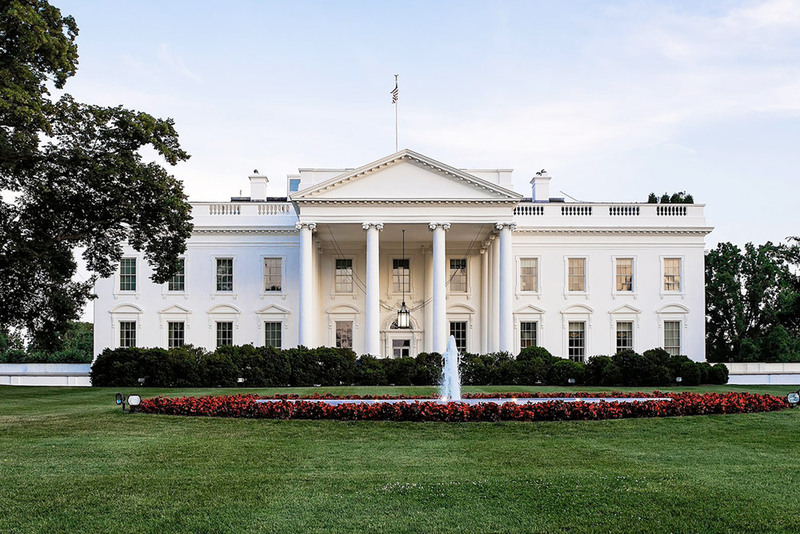 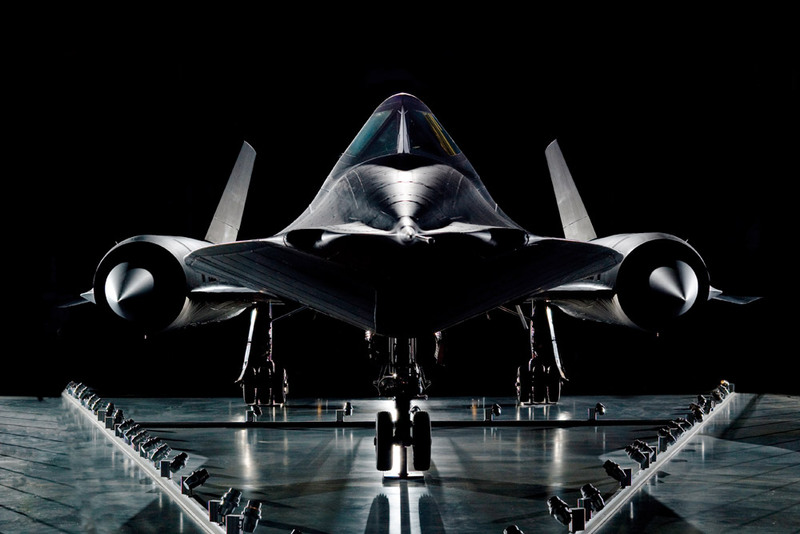 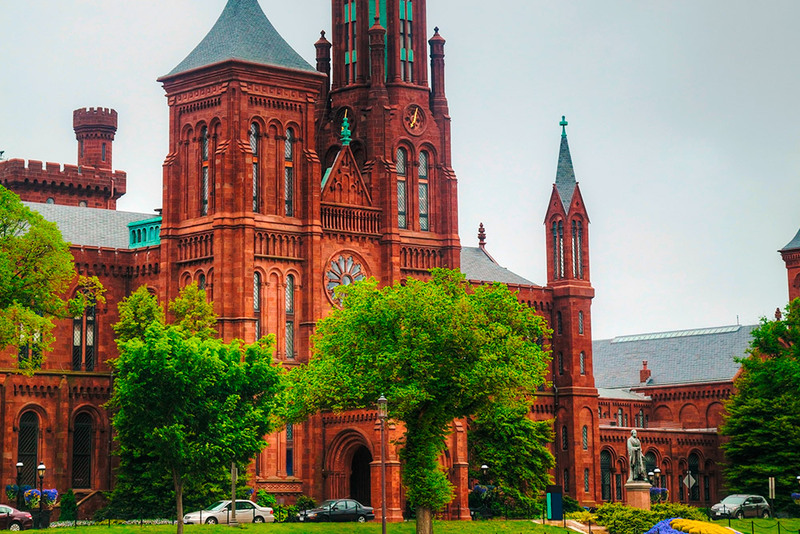 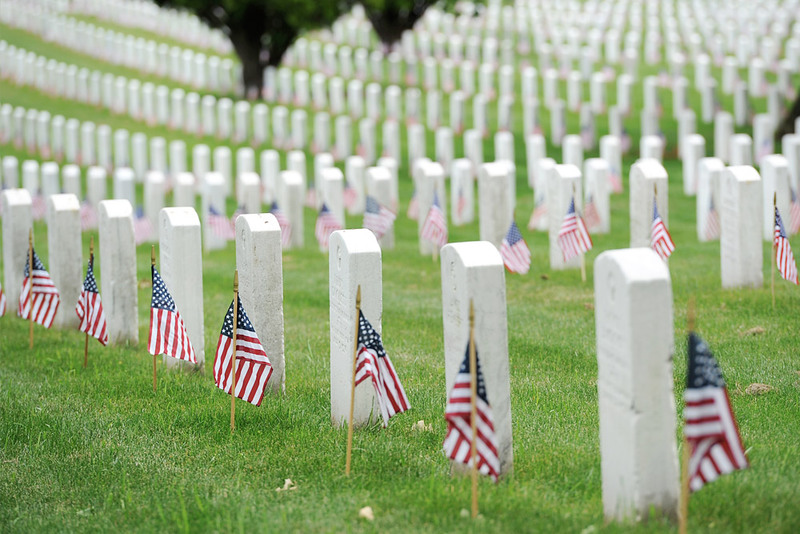 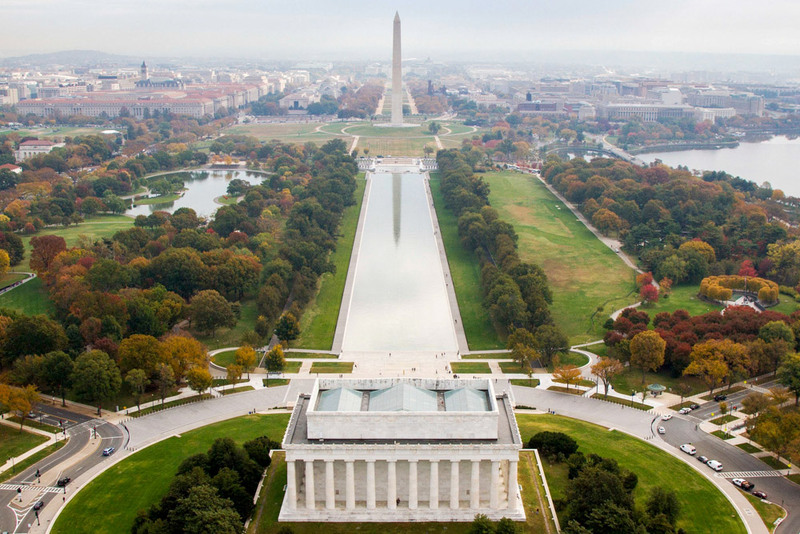 The Smithsonian Institution is the world's largest museum and research complex — includes 19 museums and galleries and the National Zoological Park.